The High Kings come to end of Canadian Tour. 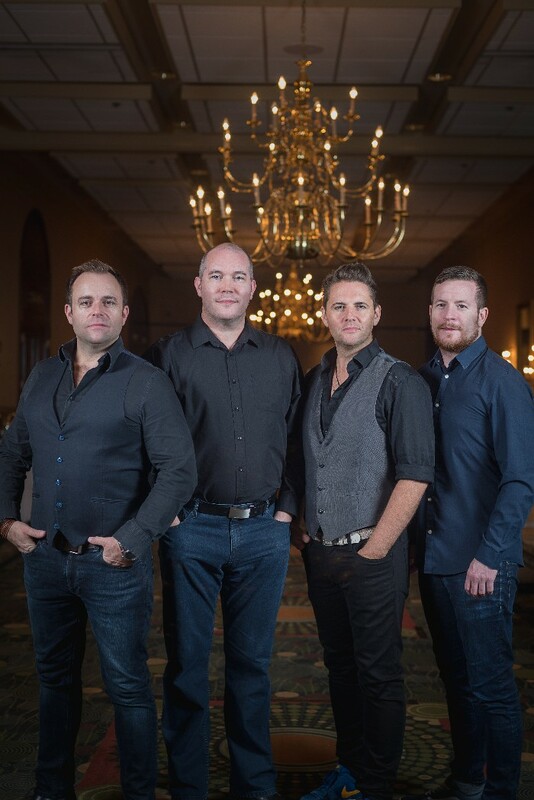 The High Kings have just returned from their triumphant tour of Newfoundland. The band really enjoyed the shows and would like to thank all the fans who made it along. The final leg of the 'Grace & Glory' tour see the lads head off to Belgium and Holland for a series of shows in late November.